Epoxies are known for being adhesive and resistant to heat and chemicals. Epoxy plastics are used to make industrial molds, and epoxy resins are also used in electronics. The cost of epoxy depends on its application. 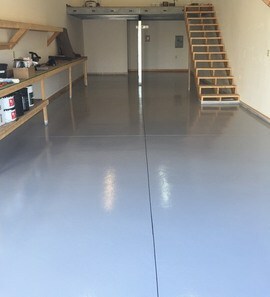 For example, a professionally-done epoxy-coated garage floor costs $3 to $12 per sq. ft.